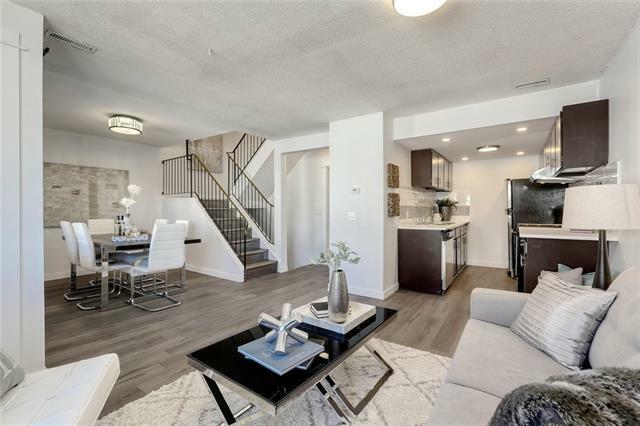 You can't miss this beautiful renovated two bedroom, two-storey townhome in Braeside. 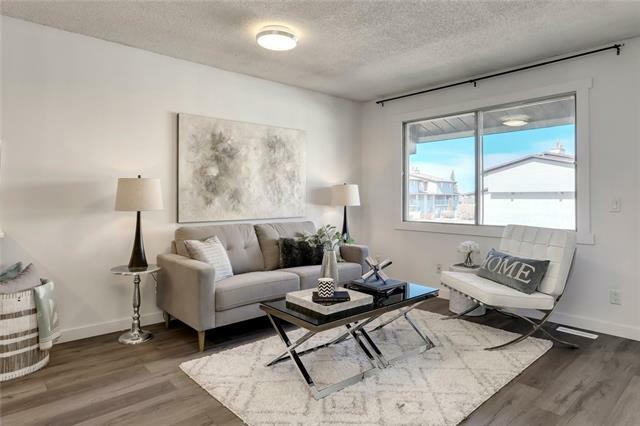 This adorable and affordable home features a beautiful kitchen with stainless steel appliances and beautiful countertops. 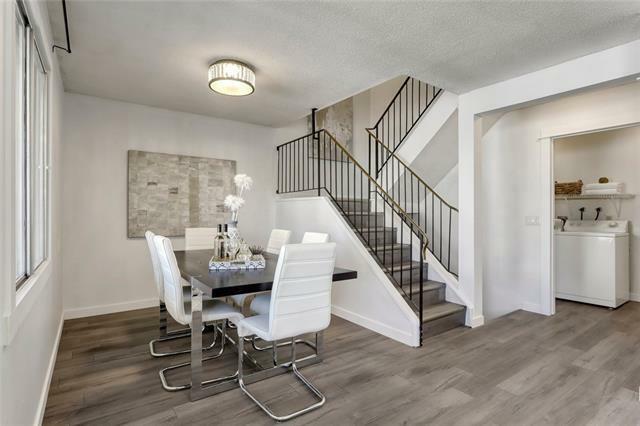 The open concept living and dining area is ideal for entertaining and is flooded with natural light. You can step out to the balcony and enjoy a nice BBQ in the summertime. A separate laundry/utility room rounds out the main floor. Upstairs boasts two bedrooms, both with walk-in closets, and a den that is ideal to act as an office. 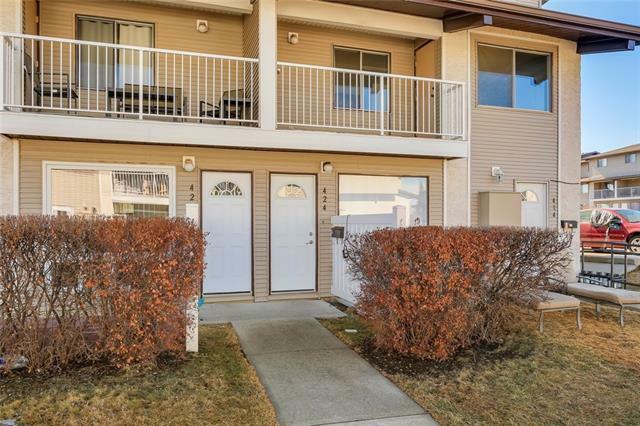 This unit comes with a surface parking stall, and close to shopping and schools. Come by and take a look at this gem before it's gone.